An appeal to raise £1,500 in order to help one of KUMB.com's moderators has reached its target within 24 hours of launch. KUMB revealed last week how one of our forum moderators, Nick Fretwell, has recently been diagnosed with advanced stage cancer. As a result he was forced to give up his job as a driver so that he may undergo an immediate course of chemotherapy in order to combat the disease. Consequently Nick and his family have been struggling to pay mortgage fees and regular monthly bills, with few benefits currently forthcoming. 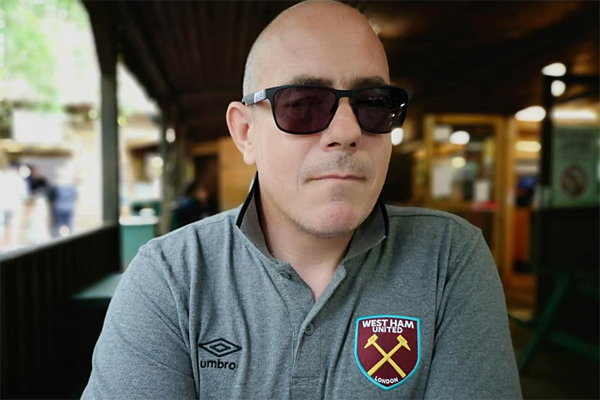 So last week, we turned to the KUMB readers and fellow West Ham supporters for support by launching an appeal to raise £1,500 to help the family through their current crisis. And we are absolutely thrilled to announce that, thanks to the generosity of our fellow West Ham fans, the target was reached within 24 hours. Posting on the KUMB Forum on Sunday, Nick thanked everyone who had contributed for their support and kind comments. "I can't find the words to express how myself and my wife are feeling about your kindness right now," he wrote. "There's probably no single word that can describe it. Thank you."